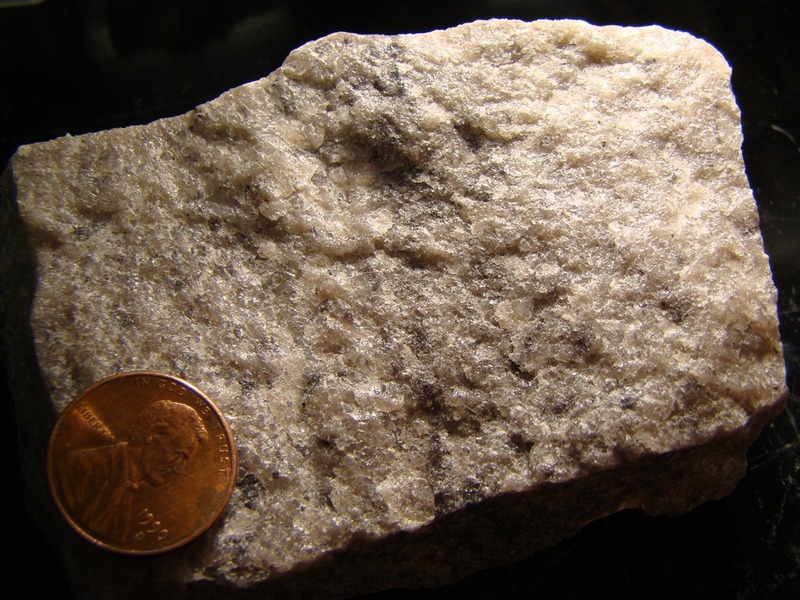 Metamorphic rocks form in the earth's interior as previously existing rocks are altered by heat, pressure, chemically active fluids. 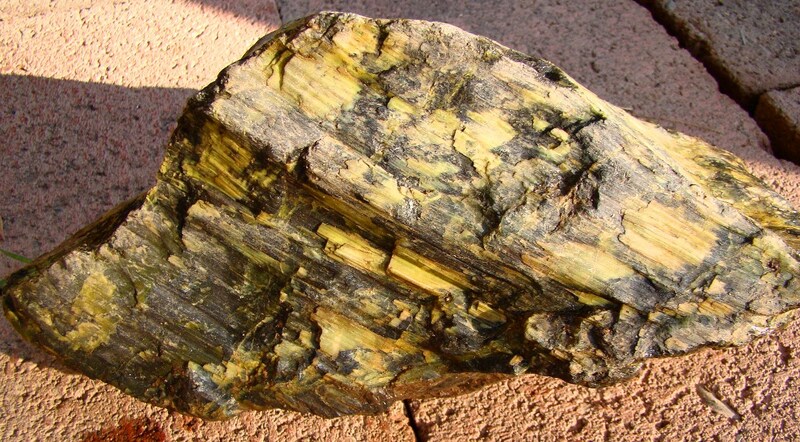 They are composed of wide variety of minerals. 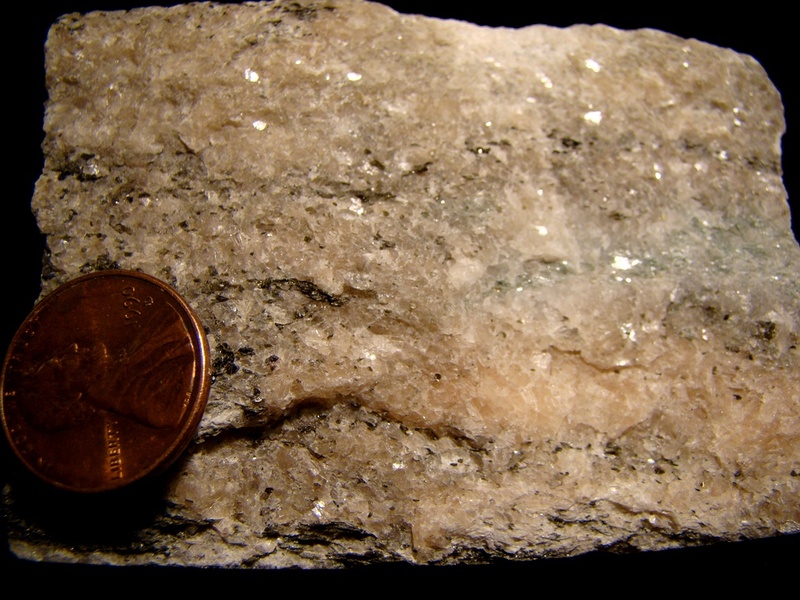 Pressure during metamorphism may produce a prominent lineation or layering in the rock called foliation. 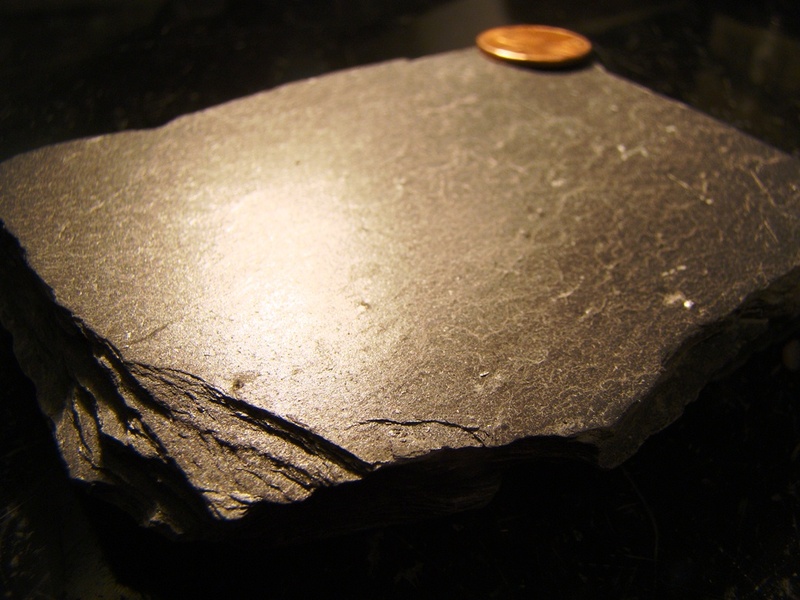 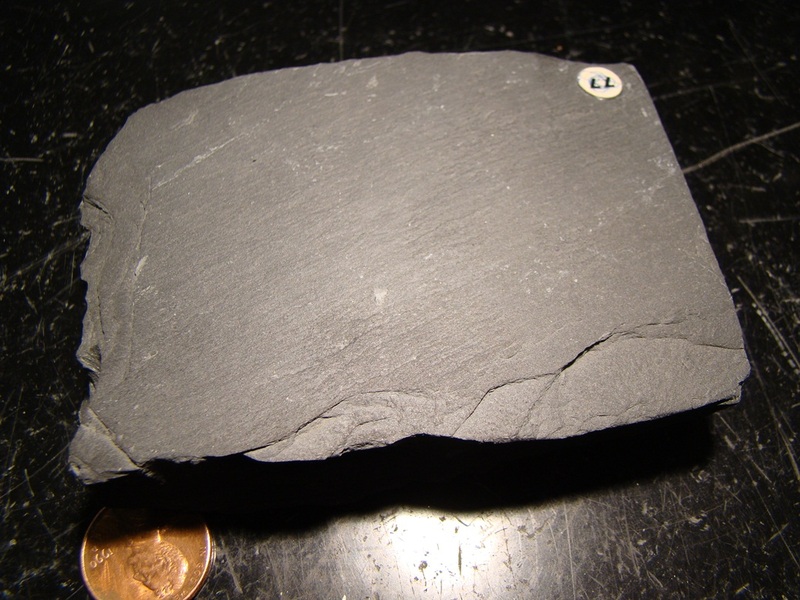 At the simplest level, the metamorphic rocks are classified on the basis of whether they are foliated or nonfoliated.